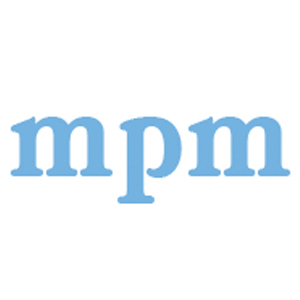 Our favourite web resources! 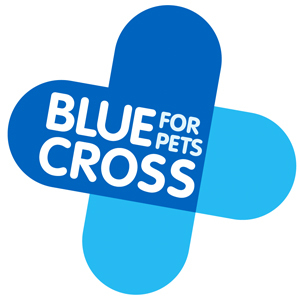 Use this area of our website to find out more about the world of pets and pet care. This is our non pet chosen charity. Why? One of the former directors of Newgate died from this disease. 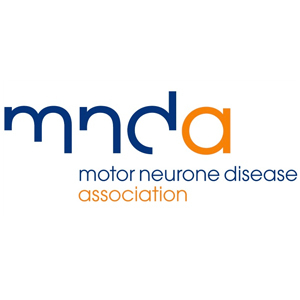 We support the Cheshire branch which is run by unpaid volunteers to help and support not only people living with MND but also their carers, family and friends. 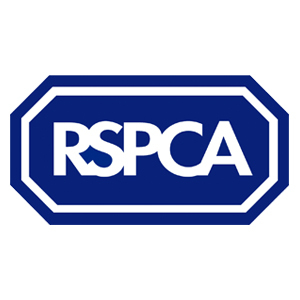 We support this charity which is separate and independent from the parent charity (National RSPCA) and is run entirely by unpaid volunteers. 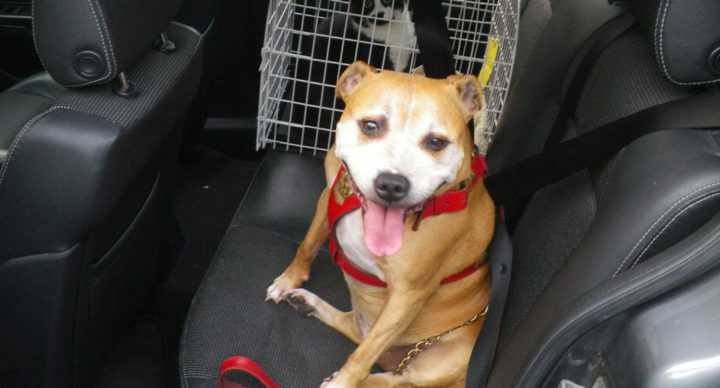 Gail and her colleague’s main objective is to re-home abandoned dogs and cats into caring homes. View member profiles, meet their pets, learn from their experiences and offer them yours! This is your place to make friends and share pet stories. promote a sense of respect and responsibility towards animals in the community. 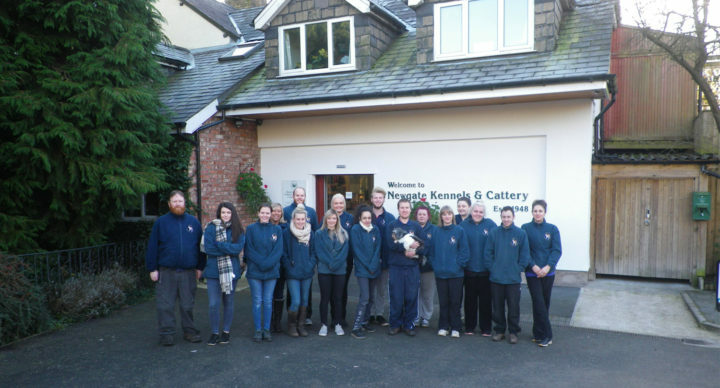 The Pet Care Trust is a national charity that promotes the benefits of responsible pet ownership and pet care education/training. 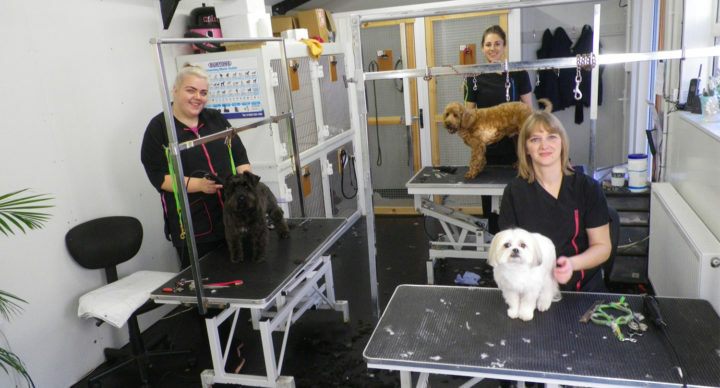 The Trust has around 1,550 members, overwhelmingly small and medium enterprises including pet shops, groomers, kennels, catteries, manufacturers, wholesalers and colleges. 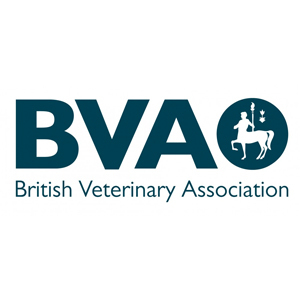 The organisation which looks after the British Veterinary profession. Describes the effects the new Animal Welfare bill will have on both domestic and non-domestic animals. ‘The Royal Society for the Protection of Cruelty to Animals’. This is the UK’s largest animal organisation. They are a charity working for the Five Freedoms for animals through legislation. They investigate complaints of cruelty and re-home animals through local branches. 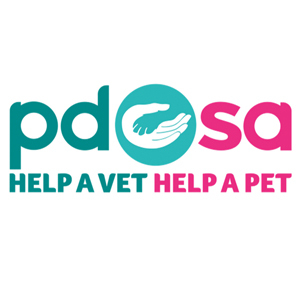 ‘For pets in need of vets’. To aid needy people by providing free veterinary services for their sick and injured animals. The organisation also actively promotes responsible pet ownership. 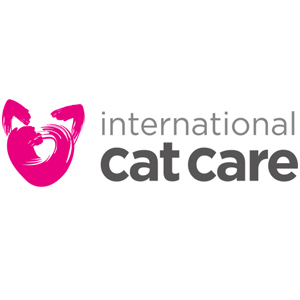 The Feline Advisory Bureau is a charity dedicated to promoting the health and welfare of cats through improved feline knowledge, to help us all care better for our cats. 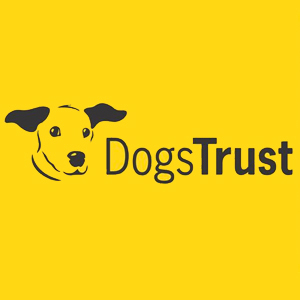 The UK’s largest dog welfare charity – the website contains outreach programmes, education and information, dogs for re-homing, legislation and campaigning. 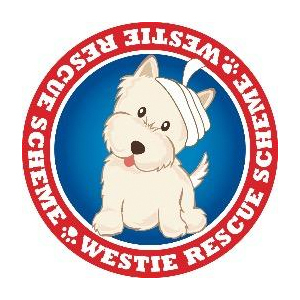 The Westie Rescue Scheme is a registered charity. It has been rescuing and re-homing westies all over the UK for 30 years! 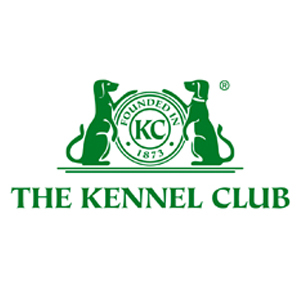 The Kennel Club’s primary objective is ‘to promote in every way, the general improvement of dogs’. 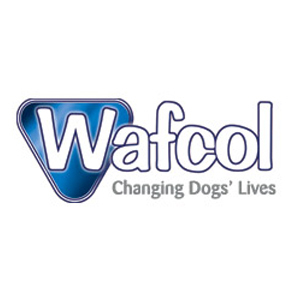 The organisation was founded in 1873 and is able to offer dog owners an unparalleled source of information, experience and advice on dog welfare, dog health, dog training and dog breeding. 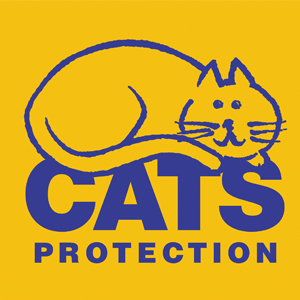 Formed in 1927, Cats Protection (CP) has grown to become the UK’s leading feline welfare charity. They care for and find new homes for around 60,000 cats and kittens every year, through their network of 29 adoption centres and 260 voluntary-run branches. 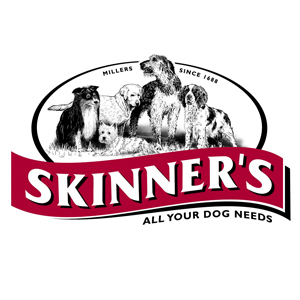 A high quality dog food manufactured using natural products. 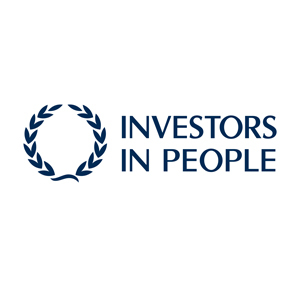 A highly successful, nation-wide recognised scheme – Investors in people provide straight forward, proven frameworks for delivering improvement through people. Made from whole kernel corn, all natural Worlds Best Cat Litter is the litter that’s best for your cats. Worlds Best Cat Litter is 99% dust-free and contains no clays, silica dust, synthetic binding or dust reducing agents. 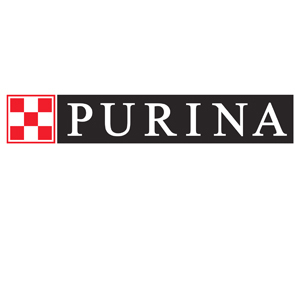 Manufactures high quality pet food. 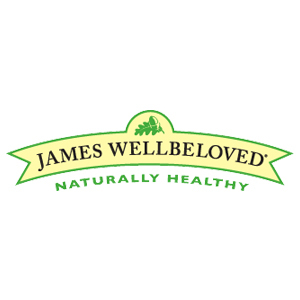 James Wellbeloved supply high quality, hypo-allergenic food for cats, dogs and ferrets. A high quality cat and dog food manufacturer. 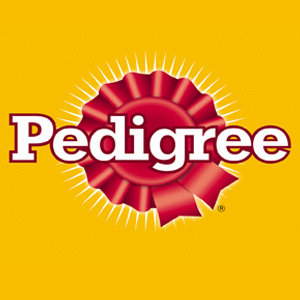 A high quality dog and cat food manufacturer – ‘At pedigree dogs come first’. 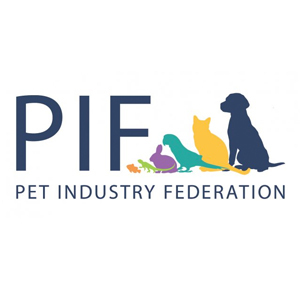 The makers of Science Plan and Prescription Diet foods – their mission is to enrich and lengthen the special relationships between people and their pets. 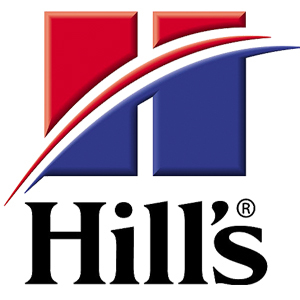 Hills manufacture the best cat and dog food on the market.